Discover a natural wound cleanser! 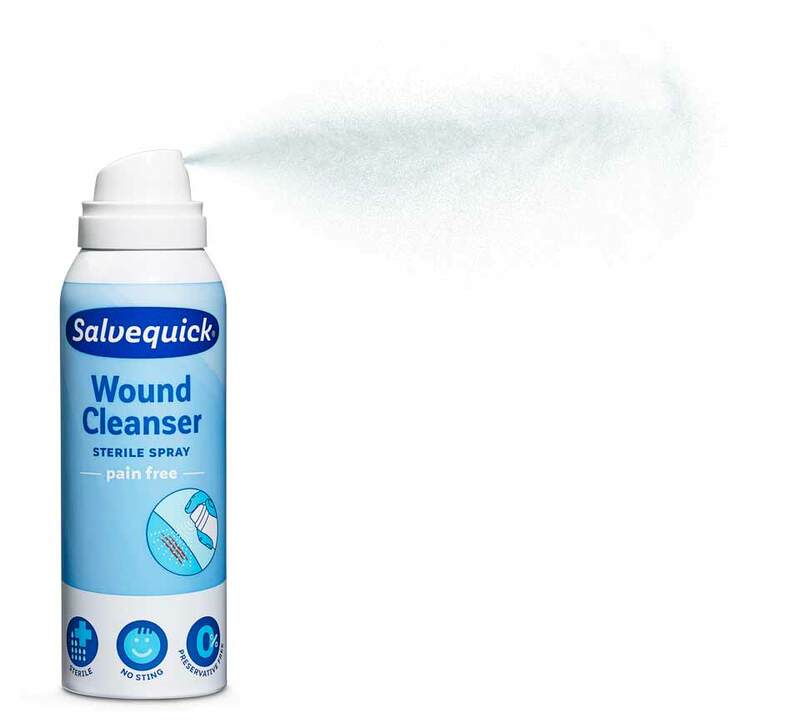 The new Wound Cleanser Spray offers a natural and painless wound cleaning, completely free from preservatives. The bottle’s advance construction allows the wound cleanser to be sterile to the last drop and to be sprayed in all directions. 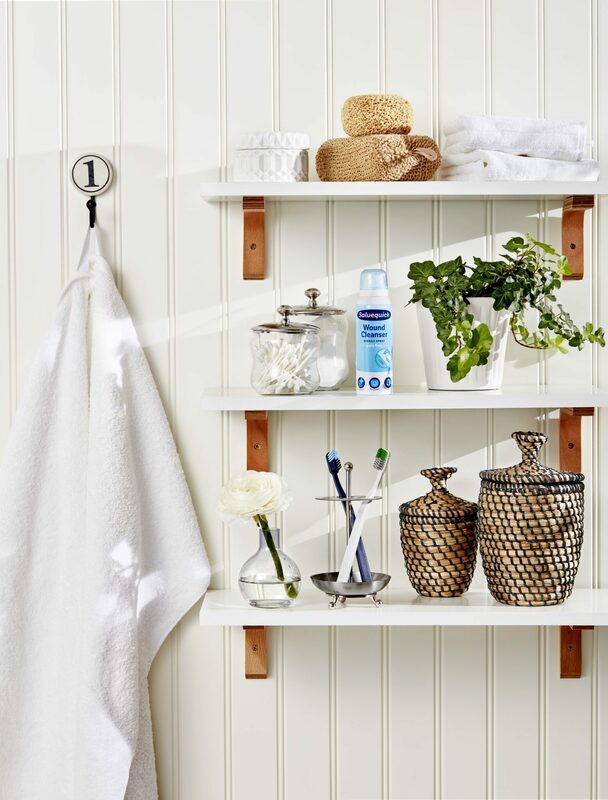 The soft shower spray effectively removes dirt and bacteria from the wound and aids the body’s own healing process. A better way to clean wounds for both small and big adventurers. Ideal to have at home, on your travel or excursion. Available at selected grocery stores and pharmacies. How to treat a wound? 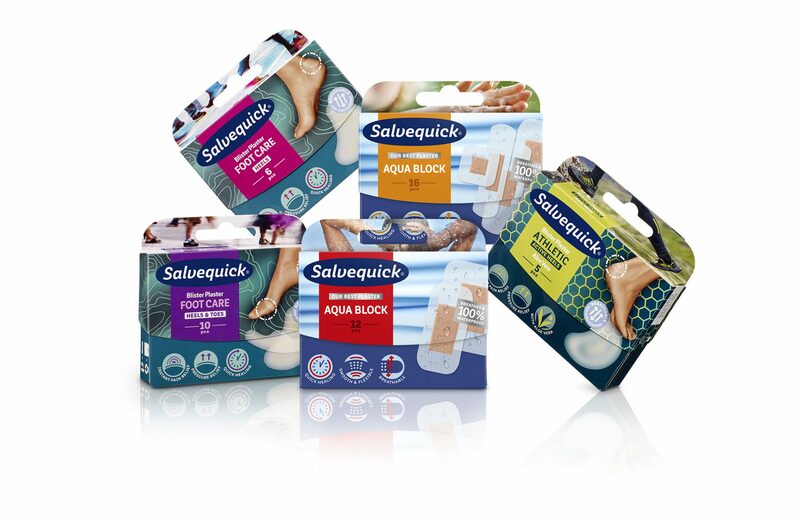 For a safe and carefree wound healing, it is important to clean and protect the wound from dirt and bacteria during the whole healing process. This way your body can focus on healing the wound completely.